CHS54.NET: Coming Soon. The Brand New 1952 Pontiac! Coming Soon. 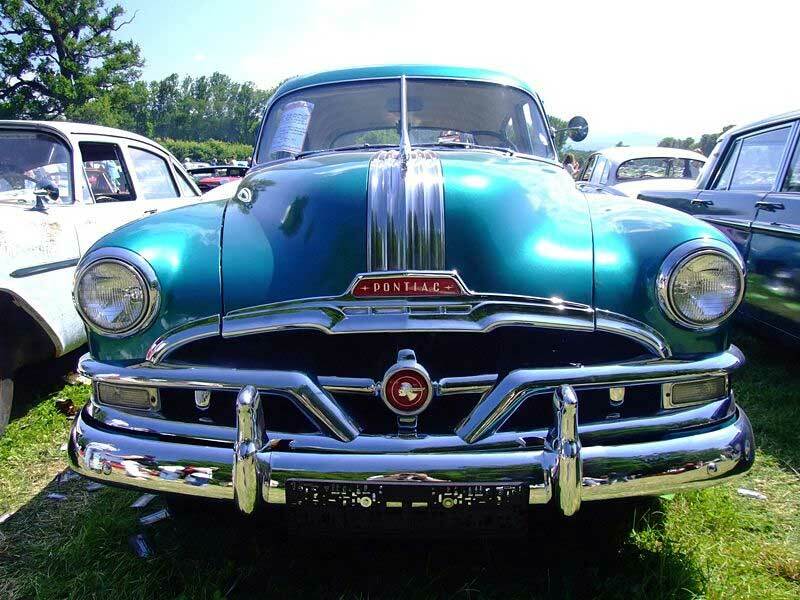 The Brand New 1952 Pontiac! This may be a "guy" thing, but I think that next to the friends we had in high school, some of our most vivid memories revolve around the cars we drove back then. You may have forgotten the names of a few of your classmates, but NOT the car. 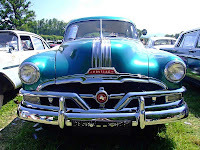 In Don Nance's case, it was the 1952 Pontiac Chieftain.....soon to "ride again! "...thanks to his 3 talented boys, Donnie, Tommy and Patrick. This is the "sow's ear" that the Nance clan is in the process of bringing back to life. 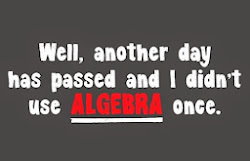 "All the boys are doing a lot of the work. The painting is being done by Tom Young in Elon,NC. He has won many national awards for his paint jobs. The chrome is being done in TN. The engine is being done at Haw River, NC. Tommy also can do body work and paint, but, like the other boys, he also has a full time job that takes up most of his time. Donnie rebuilt his first car at 15. He too is busy with his job as plant manager at Cormtec. He and his best friend Rick Holmes have removed the engine and will put it back when it's completely overhauled. Donnie is going to do all the brake work on the car. (I hope before Christmas) I will send you a picture. You will want to drive it like in the old days. I can't wait. First thing I'm going to do is turn the radio on....and listen to Kilgo's Korner. 1952 was the first year that there was a metallic Indian chief ornament on the front. 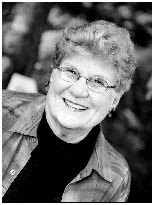 Great News from Betty Rose!